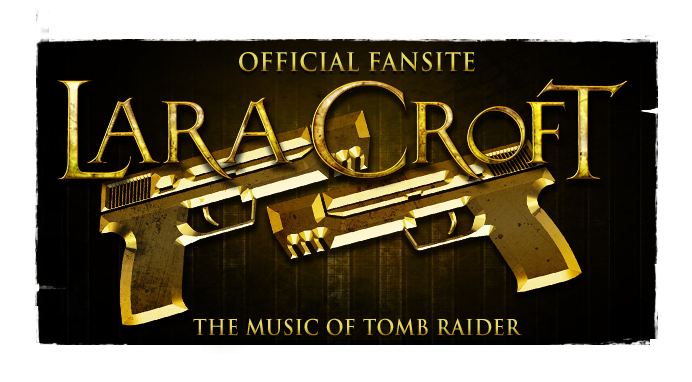 A couple of weeks ago, VikingWasDead posted an entry regarding the Lara Croft: Tomb Raider (2001) film soundtrack. Following in their footsteps, I'm here to share some additional information, resulting from a thorough research I undertook a couple of years back. 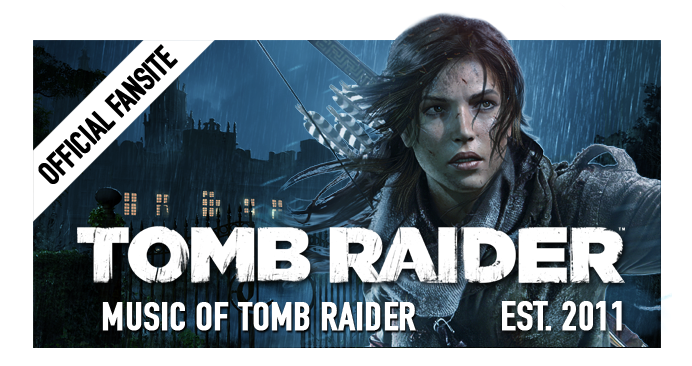 There are a number of songs credited for use in Lara Croft: Tomb Raider. Luckily, most of them can actually be found upon the official soundtrack album, but this is not the case for all of them as VikingWasDead pointed out. One of the most mesmerizing songs featured in the film, called "Lila" and performed by experimental band Vas, is another track which unfortunately was not featured on the official soundtrack album. You can hear a snippet of this great song right below. It is from the album "In the Garden of Souls", available as both physical and digital releases via Amazon. 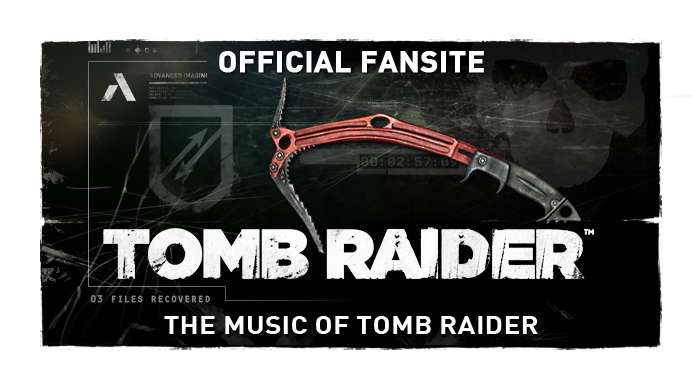 The song plays during Lara's first encounter with Mr Powell, no doubt you'll remember. Its experimental nature would probably clash with the majority of songs on the soundtrack album, although that didn't prevent the presence of equally psychedelic songs "Edge Hill" by Groove Armada and "Song of Life" by Leftfield. Now a rather trivial curiosity. While there is an official "Tomb Raider Mix" for U2's "Elevation", you might never have realized that there is play of an additional remixed version in the film. The "Elevation [Influx Remix]" plays as Lara rides a kayak to the Cambodian village. If it doesn't ring a bell you can try the snippet below to jog your memory. This amazing remix is available on the various "Elevation" singles (there are quite a handful of them differing across regions) and also on the extended play "7". There are more tidbits and facts regarding compositions featured on the films that we will be sharing here, all in due time. Thank you so much. Really, I never thought that the song played at the canoa scene was an Elevation remix. I spend YEARS trying all kinds to get to it and I never tried with U2. I'm so happy right now. Seriously, thank you forever!